Help us create a more informed and connected world through the power of film, all while enjoying free films, exclusive pre-sales, priority service, and so much more! All TIFF Members get complimentary TIFF Bell Lightbox film vouchers for regular-price screenings when they join or renew! NEW! 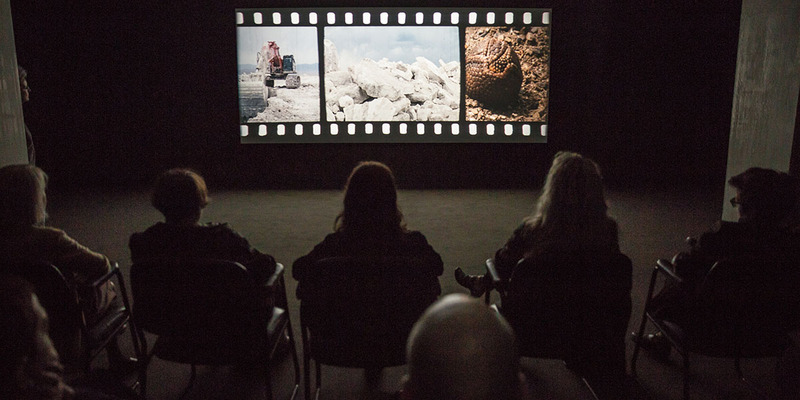 TIFF Members enjoy unlimited free access* to TIFF Picture Palace, an immersive experience celebrating the magic of moving picture and sound. Looking for Festival access? All TIFF Members can redeem Festival packages and buy individual tickets ahead of the general public (by level). Unlock a suite of Member exclusives, including early access to tickets and invitations to special events. At our Member Premieres, see select New Releases ahead of their run at TIFF Bell Lightbox. Check out the key dates for 2019 here. Come in for a complimentary light snack before a film, or drop by afterward to enjoy the breathtaking views of the city and our full-service bar. Take advantage of the sweetest savings in town! Enjoy 15% off at TIFF Concessions and TIFF Shop, and get exclusive offers from our neighbourhood shops and restaurants. Join the Members' ThinkTank — a dynamic survey group designed to help us serve you better! Click here and log in to purchase your Membership online. between 10:00am – 7:00pm daily. Visit the Steve & Rashmi Gupta Box Office at TIFF Bell Lightbox, open 10am–10pm daily. Want more information? 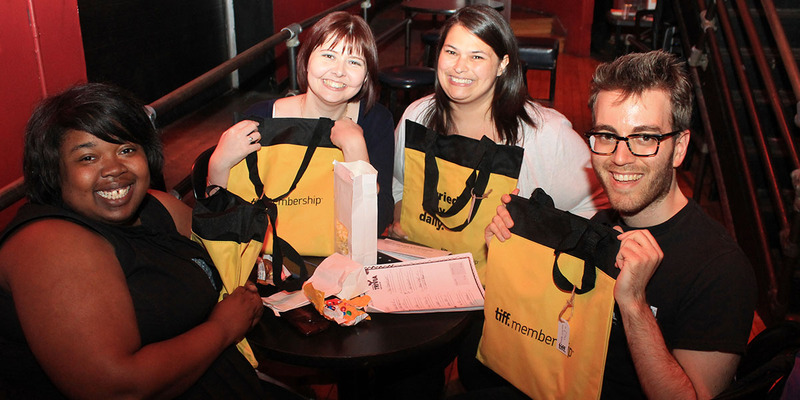 Drop us a line at loyalty@tiff.net — we'd love to talk to you about our Membership options! * Number of complimentary tickets to TIFF Picture Palace based on Membership level, as follows: Individual (Senior/Under-25) Members receive one adult ticket per visit, Dual (Senior) Members receive up to two adult tickets per visit, and Members at the Family level and above receive up to two adult tickets and up to four youth tickets per visit. For those who love watching films at TIFF Bell Lightbox and want to get Festival tickets before the public. Purchase one discounted ticket to applicable screenings, and get FREE access for one person to TIFF Picture Palace. Are you 25 or older and enrolled in full-time post-secondary studies with limited income? You may qualify for a Membership discount. Please contact us at loyalty@tiff.net for details. Enjoy the very best in film, 365 days a year, and get a printed copy of the TIFF 180° programme guide mailed to your home. Enjoy Individual Member benefits for you and another adult. Purchase up to two discounted tickets to applicable screenings, and get FREE access for up to two people to TIFF Picture Palace. Enjoy the above benefits for you, another adult, and up to four youth (17 and under). Purchase discounted tickets for up to two adults and four youth 17 and under per screening, and get FREE access to TIFF Picture Palace for up to two adults and four youth 17 and under. Plus, you'll get an invitation to a family-friendly screening. * Applies to those 24 years of age or younger on the day of joining or renewing. You may be asked to produce proof of age when purchasing or picking up tickets. If you are over the age of 24 or do not provide your date of birth in your profile, you may lose eligibility for the Under-25 rate and be charged the difference for an Individual Membership. * * Applies to those 65 years of age or older. * * * Vouchers are redeemable only for regular screenings at TIFF Bell Lightbox. Not valid for the Toronto International Film Festival. Not eligible for 70mm, 3D, or other premium-priced screenings or events. Vouchers will be added to the primary cardholder's account only for Dual Members and above. Number of complimentary vouchers given is based on Membership level, as follows: Members 365 receive four, Contributors Circle Members receive six, and Patrons Circle Members receive eight (primary cardholders only for Dual-level and above). Vouchers are valid up until the end of the calendar year. † Excludes select programming. Screening discount applies to adult ticket price. Number of eligible Member-priced tickets given is based on level. † † Valid only for Members at the Family level and above. † † † Excludes the duration of the Toronto International Film Festival at the Family level and below. ‡ ‡ Print copy only for Individual Members and primary cardholder for Dual Members and above. Online copy available for all levels of Membership, including Under-25 Membership. § Limit one premium package per Membership and subject to availability. Deadline to join or upgrade for earlier ticket-package selection time is July 31. Packages go off-sale August 12. § § By Membership level and subject to availability. Deadline to join to have access to Members' individual-ticket pre-sale is August 30. All benefits subject to change and availability, and determined by Membership level. Some Memberships are subject to various levels of tax deductibility. For more information, please contact a Membership representative at 416-599-TIFF. Benefits and prices are subject to change without notice. Some restrictions apply. TIFF reserves the right, in its sole discretion, to refuse or revoke Membership, suspend Membership privileges, and/or deny admission for inappropriate conduct, and to do so without refund. Offending behaviour includes, but is not limited to: disorderly conduct, disruptive behaviour, persistent disregard of TIFF Rules and Regulations, and default in payment of Membership fees. For those who want to support TIFF with a charitable contribution, save more with greater discounts on year-round screening tickets, experience special and exclusive events, and get increased benefits for the Festival in September. Plus, you'll get a tax receipt for the maximum allowable amount! Enjoy the above benefits for you, another adult, and up to four youth 17 and under. Plus, you'll get a charitable tax receipt for $295. Enjoy all the benefits of a Contributor Membership, a charitable tax receipt for $520, and recognition on our annual donor wall, in our Annual Report, and in the TIFF 180° programme guide. Take advantage of all the benefits of an Ambassador Membership, a charitable tax receipt for $915, and access to private screenings and events. You can receive a US tax receipt for IRS purposes by directing your donation or the charitable portion of your TIFF Membership to American Friends of TIFF, an independent 501(c)(3) organization that supports the work of TIFF. Visit American Friends of TIFF to make your donation or for more information. * Vouchers are redeemable only for regular screenings at TIFF Bell Lightbox. Not valid for the Toronto International Film Festival. Not eligible for 70mm, 3D, or other premium-priced screenings or events. Vouchers will be added to the primary cardholder's account only for Dual Members and above. Number of complimentary vouchers given is based on Membership level, as follows: Members 365 receive four, Contributors Circle Members receive six, and Patrons Circle Members receive eight (primary cardholders only for Dual-level and above). Vouchers are valid until the end of the calendar year. † Excludes select programming. Screening discount applies to adult ticket price. Number of eligible Member-priced tickets based on level. For the true Patron or the arts: support TIFF with an important donation and experience the very best of what we have to offer year-round and during the Festival. 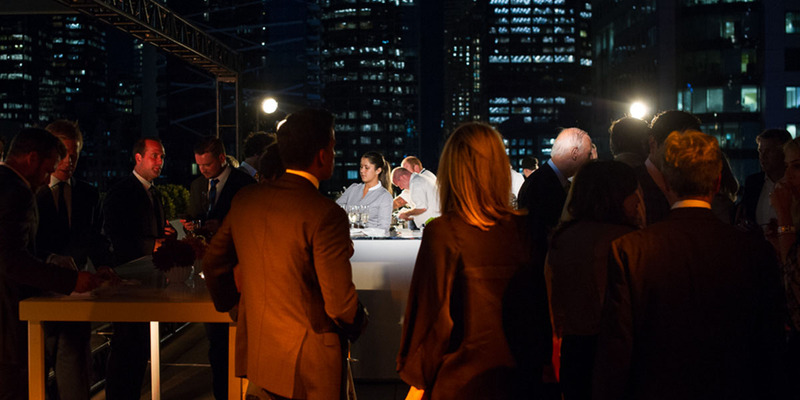 Get exclusive access to events, ticket pre-sales, dedicated service, and additional savings. § Limit one premium package per Membership and subject to availability. § § By Membership level and subject to availability. Deadline to join or upgrade for early ticket selection is July 31. † † With a valid Patrons Circle card. Entry is subject to Press & Industry access. Gift Memberships are mailed to the purchaser of the gift. Please contact us at loyalty@tiff.net within two days of your purchase if your gift should be mailed to a different address. Questions? Contact us at membership@tiff.net and we'll be happy to help. If purchasing over the phone or online, your gift package will be mailed out within seven business days. Need it sooner? We recommend purchasing in person at TIFF Bell Lightbox so that you can have it in your hands right away! * Gift Membership vouchers must be activated within two months of purchase or they will automatically become active Memberships in the purchaser's name.